Gardening sets us in the right mood and feeds us as well. The foodscaping concept growing vegetables and fruit in our own garden and which to later put on the table – is gaining more ground. At the same time, a new trend seems to be catching shape, namely gardening for pets. Veterinarians are increasingly convinced fruits and vegetables organically grown in our gardens can improve the health of family pets which, like humans, have started to put on weight. Hard to believe though that pets eat fruits and vegetables. But here is what specialists say. “I’m seeing things like broccoli, cucumbers, apples and pears showing up in animal diets,” Dr. Eric Patrin, owner of a veterinary clinic, told Denver Post. “Many pet owners are using them as treats. Ten years ago, no way dogs would be getting that,” he added. First, gardening for the animals around your home saves money on pet food. Secondly, the same specialists point out, the main nutritional problem for pets today is that they’re eating way too much, which leads to obesity, diabetes and arthritis. Under these circumstances, fruits and vegetables are welcome in their diet so gardening for pets will pay off. Johnny Clark, another veterinarian, warns that, unlike humans, animals cannot exercise their way off a bad diet. 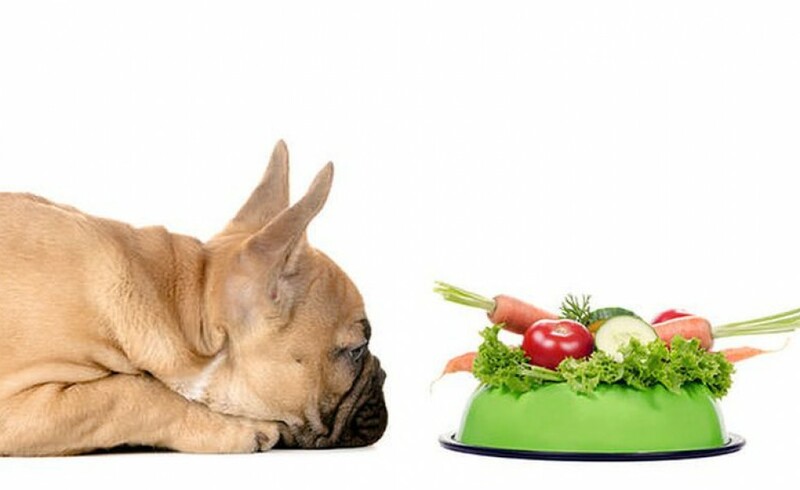 Needless to say then, fruits and vegetables are crucial in pets’ nutrition. What else could animals eat out of our own crop in the garden? “Try introducing green beans. They’re rich in fiber and don’t have any unnecessary calories. They make a good filler and that’s just the ticket for animals needing to lose weight,” he explained. Other than that, carrots, leafy greens, blueberries and blackberries also are great pet-food additions and can be served up raw, steamed or sautéed. Peppermint, catnip and rosemary are also pet friendly plants. Beware of growing amaryllis, rhododendron, chrysanthemum, dieffenbachia and lilies on your property. They are among the most toxic flora known for canines and felines. Also, since dogs and cats are grazers, make sure the grass is not contaminated with pesticides and herbicides.